When Banks Say No! We Say Yes ! FHA requires a minimum of 3.5% down payment which can be quite a lot of money for some borrowers. 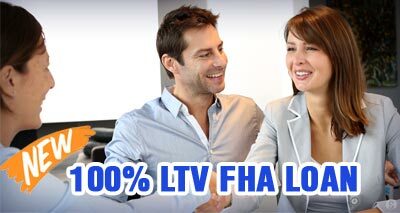 We now offer 100% LTV FHA New Home purchase funding. This means you don’t need any of your own money for the down payment. If you are ready to purchase your new home APPLY NOW to see if you qualify for our FHA no down payment program.